Frame Style was established to provide a wide range of low cost, high quality and durable doors and windows to trade people throughout England, Scotland and Wales. Fast forward over 10-years and with specialist trade experience under our belt, we have proved that we can provide quality products at the best prices and with a reliable service. 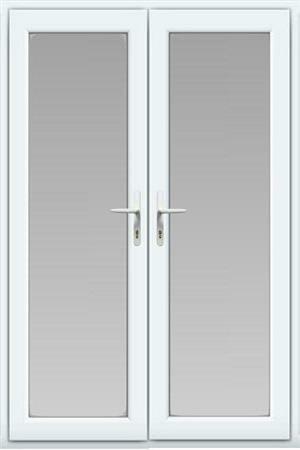 Our collection of quality products includes durable and stylish uPVC doors, composite doors, patio doors, French doors, stable doors, bi-fold doors, electric roller shutter garage doors and uPVC windows which all meet or exceed current building regulations. From your initial order right through to the free delivery of your door, all aspects are carried out by our specialised team. This allows us to provide a supply only service that is tailored to fit our trade customer’s needs as well allowing us to create the highest quality doors. 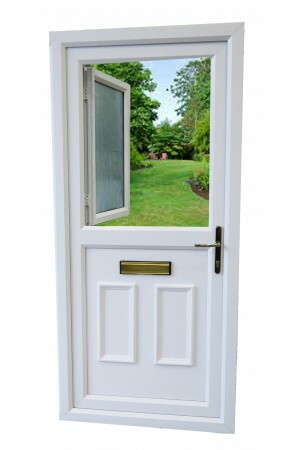 All of our products are available at true trade prices and include the door or window, a standard handle, free delivery and a 10-year guarantee. Simply call our team today to receive your instant, over-the-phone quote! When you deal with Frame Style, you deal direct with the manufacturer. Frame Style manufacture all their doors right here in the UK. 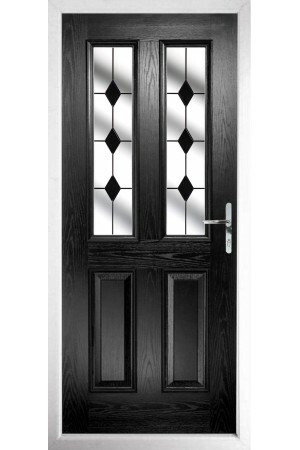 Our ethos is simple - we are committed to producing high quality doors at affordable prices. 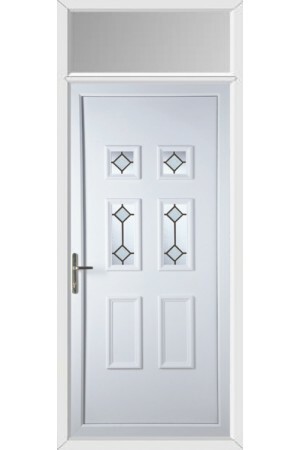 Frame Style provide a variety of doors to suit all tastes and sizes. 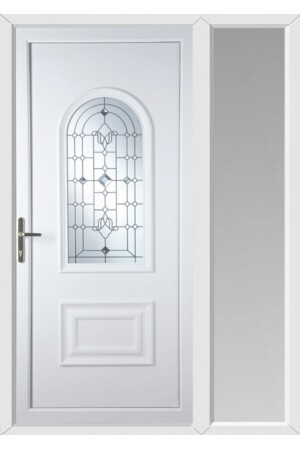 Our doors are built to last and need practically no maintenance. Frame Style take the hassle out of buying. We pride ourselves on making our sales process as simple as possible. Ordering, payment, delivery and installation are pain-free, moreover we ensure each and every customer receives excellent service from start to finish. Frame Style can supply doors with or without fitting included. We have a growing team of highly trained installers, who will ensure the fitting of your new door is seamless and hassle-free. We also welcome feedback from our customers, as we are committed to continual improvement. We deliver NATIONWIDE within 7-10 days of placing your order using our own delivery vehicles and not third-party carriers. All doors are delivered FREE! For FREE advice from our experts on fitting, deciding on your new door, accessories and everything you need to know. 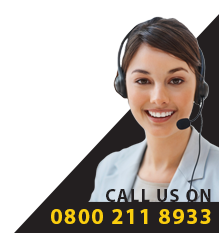 Call Us Now on 0800 211 8933.